GSL is working to become Scandinavia’s best brand manager with a portfolio of strong local and international brands. 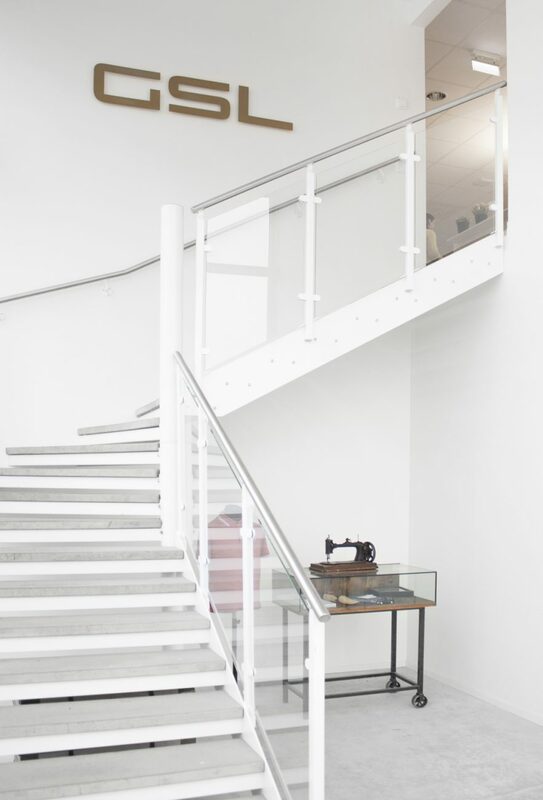 The brands we represent include strong design, innovation and functionality. Our roots are in Swedish and International tennis. Luckily, the leap between tennis and fashion has never really been particularly big; especially not for our trailblazer Fred Perry. The story of GSL began on the tennis court in 1997, with Fred Perry’s laurel wreath. 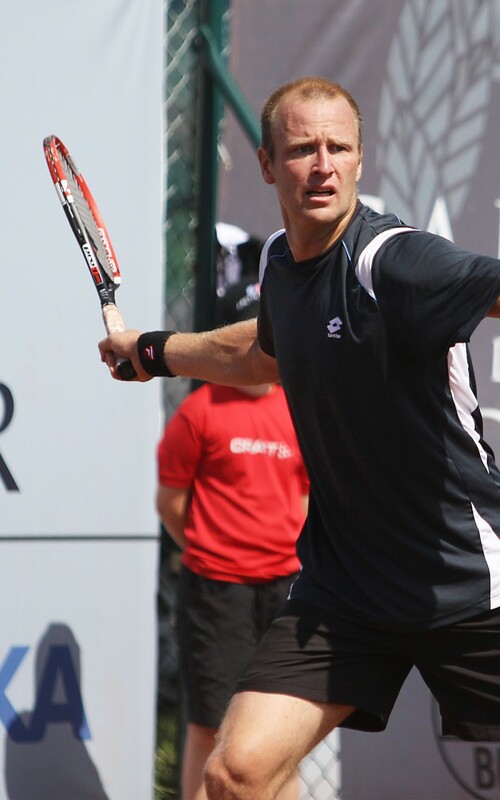 Magnus Gustafsson, the founder of GSL, was sponsored by the British brand, who have always chosen to sponsor one single international player, namely someone with the right personality and attitude on the court. Magnus got to know Fred Perry’s Managing Director and when he decided to start a new journey after his tennis career, he was given the chance to become a distributor for the brand in Sweden. In 1997, together with his brother Anders Gustafsson, he founded Gustafsson’s Sport and Leisure. Since 1997, GSL has developed in two directions; Fashion – with a focus on men’s quality apparel and shoes and Tennis – with a focus on rackets and courts. GSL is a distributor of sport and fashion brands. We sell, supply marketing and provide customer support for our quality brands throughout Scandinavia. We are passionate about business and brands, but above all about customer relationships and what we can achieve together. What sets us apart from other Scandinavian distributors is our origin and our attitude. 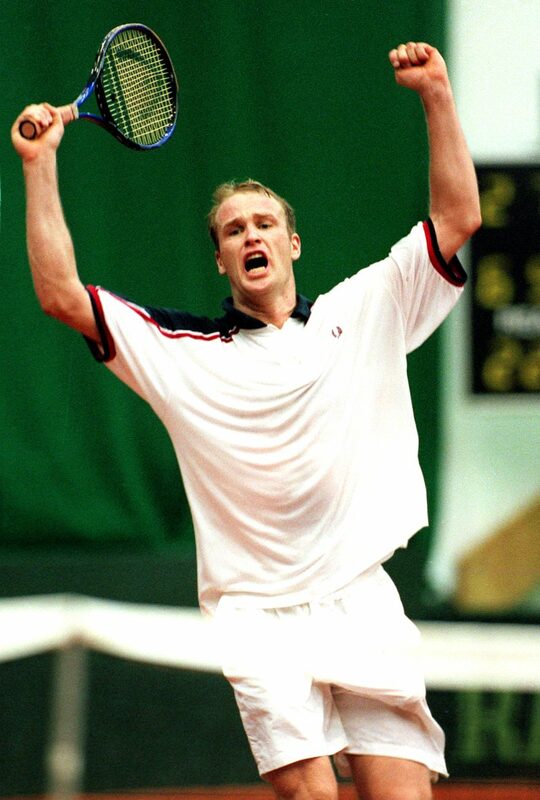 The company’s founder, Magnus Gustafsson, twice ranked (1991 and 1994) one of the top 10 tennis players in the world, started GSL with the same attitude that took him to the top of his sport: there are no short cuts. Our objective is to ensure that our customers and suppliers have confidence in us and are keen to work with us. In addition to the best brands, we also offer a personal level of service and flexible solutions with our retail partners. So far, our philosophy has been successful. Since the start in 1997 growth has been steady and as the company continues to grow, we want to focus on retaining the flexibility and personal level of service of a small business. We do what we do because we enjoy it and we hope this comes across to our customers. Two of our core values are that going to work should be fun and that we should always provide a little bit more than is expected. We highly value loyalty and long-term thinking. There were, of course, plenty of natural connections between Magnus Gustafsson and the legendary tennis brand, but there were no obvious reasons to expect success. Since starting our portfolio with Fred Perry in 1997 we have gone on to represent and distribute more brands including; Wrangler footwear, Human Scales, Sneaker LAB and Asfvlt Sneakers. In 2012 we became partners with the brand Human Scales and started distribution in Sweden. We have since employed agents in England, Germany and Scandinavia and continue to work collaboratively on growing the brand. GSL is an expansive company and is always on the lookout for new collaboration partners. We see the future as being full of opportunity and expect to represent more and more strong brands as our company develops.